Cheap Aircon Cleaning Singapore - For as low as $12! Best Price Ever! 1. Prolong lifespan- The aircon should be well-maintained to avoid any problems. Any defects should be taken care on time to ensure that it runs the way it is supposed to without any problem. This helps to reduce the trips you are supposed to make to the shop to get another unit. 2. Cleaner air- It is better if you know that you are breathing clean and good air. Having your aircon serviced on a quarterly basis helps to remove the dirt that was accumulated for months due to the circulation of the air in a particular area. 3.Prevent water leakage- With the help of aircon servicing, it can remove the dirt and fungus that is stuck in the unit that might lead to numerous problem such as water leakage that will cause the unit not to work properly. 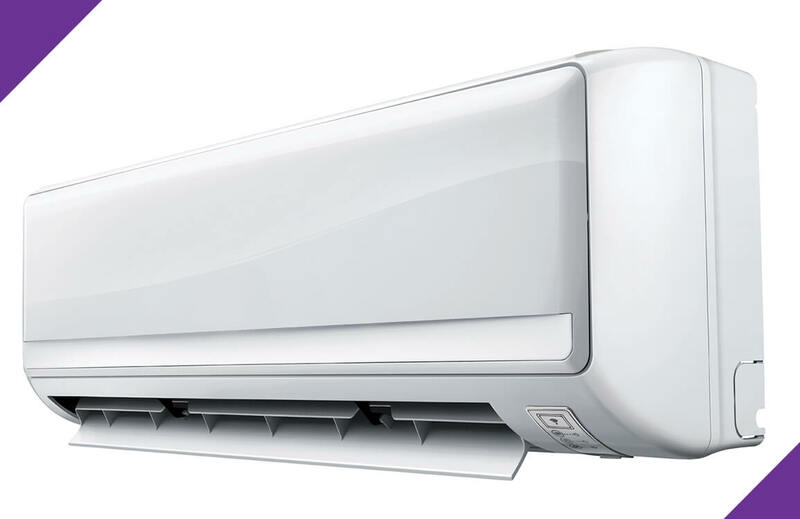 4.Improve efficiency and save electricity- With the help of aircon servicing, it helps your air conditioner performs on how it used to be during the time you purchase it from the store. 5.Detect problems early enough- With the help of aircon servicing, you can easily detect problems of the unit that can be more harmful to the air conditioner. if you will prolong the issue without having it fixed, It might require you to a more comprehensive repair or worse is, you need to buy a new unit. 6.Save money- The advantage of having the aircon serviced in Singapore is that you get to save money. By looking all the other reasons why you need aircon servicing, it is already evident that you will save a lot of money. Joydom Engineering ensures that we are offering the best service at cheap rates when it comes to aircon service. You cannot see anywhere in the market that offers lower than our rate. Our service is now the most affordable aircon cleaning Singapore on the market! Aside from aircon servicing, joydom engineering offers plumbing, electrical servicing and handyman services.